My Family Fun - Gold Miner Gold, diamonds, and dynamite? 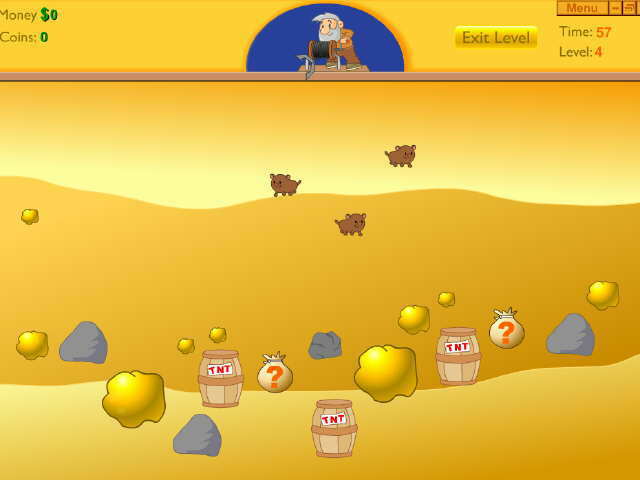 Gold Miner Vegas! Gold, diamonds, and dynamite? 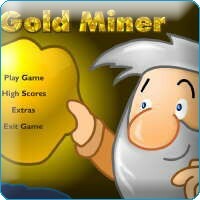 Gold Miner Vegas! 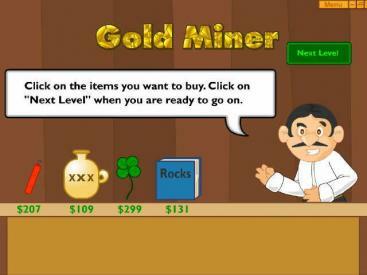 Explore new caves as you mine for gold, build a small fortune and save your high scores. 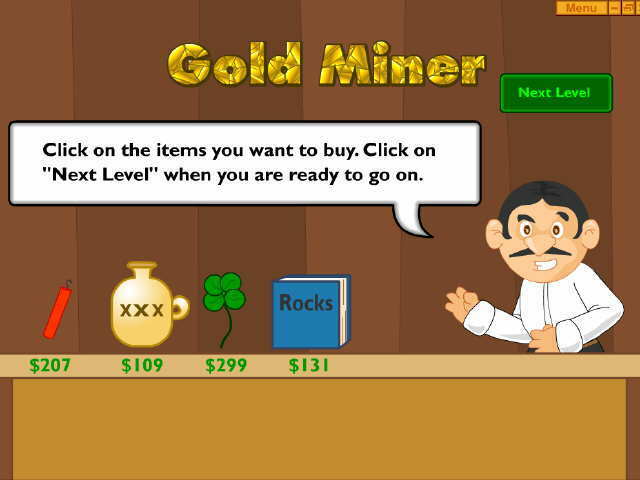 Gold Miner Vegas features: Bonus rounds where you can gamble your gold to win even more - More items to buy including the Freeze Box, Lucky Clover and many more - Bats & Elves will make your gold mining more difficult - Four different modes to play - Tons of levels - Save all of your high scores! for the entire family - the fun family place.